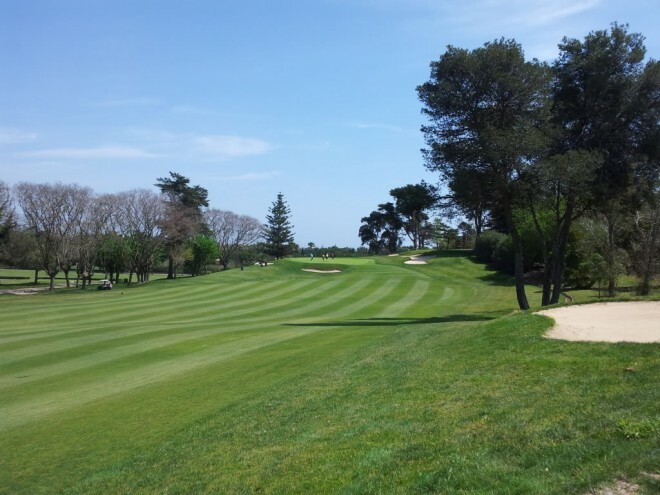 The Almenara Golf is a 27- hole golf course, with the air of a natural park. It was created by Dave Thomas, the famous British designer. The course is surrounded by pine and cork trees and lakes that Thomas has masterfully integrated. Impressive views of the Mediterranean and the mountains surround the complex, complemented by an enviable climate that makes playing this wonderful sport possible all year round.